Hollywood Riviera Real Estate Report February 2017 – There is still very little inventory here in the Hollywood Riviera neighborhood. Currently there are 10 single family homes for sale and no condos or townhouses. While there are approximately 3100 homes here in the area, only 10 for sale. Now that’s a serious shortage of inventory. Here’s the link to the 10 properties currently for sale here in the Hollywood Riviera. The least expensive home for sale is $875,000 on Janet Lane – which is in the 90505 zip code and pretty close in proximity to Pacific Coast Highway with a large commercial property in the rear of the property, thus the low price. On the other end of the spectrum, we have the $16,000,000 home for sale on Paseo de la Playa in the 90277. 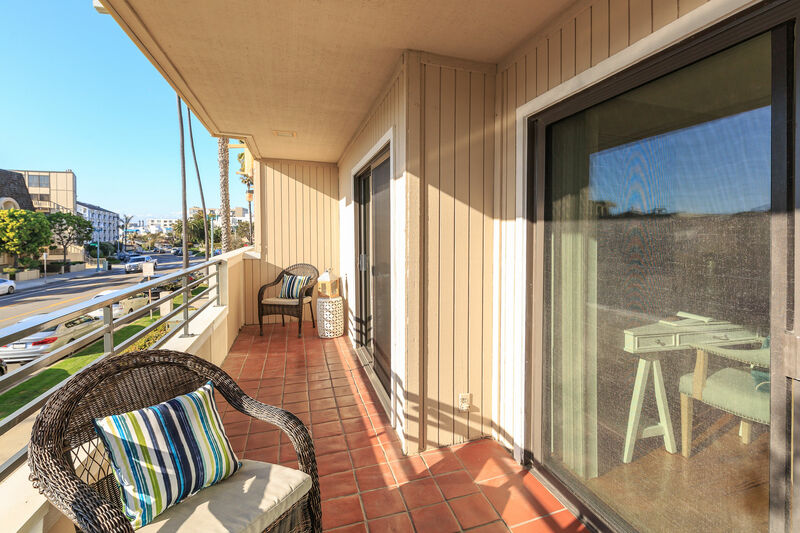 It sits on the bluff right above Torrance Beach and has an amazing view! Other than that the homes that are in the middle of those range from $1,250,000 to $2,749,000. This is quite a range for such a small number of homes for sale. This lack of inventory is not for a lack of trying as evidenced by the 12 single family properties that are currently under contract/pending sale. 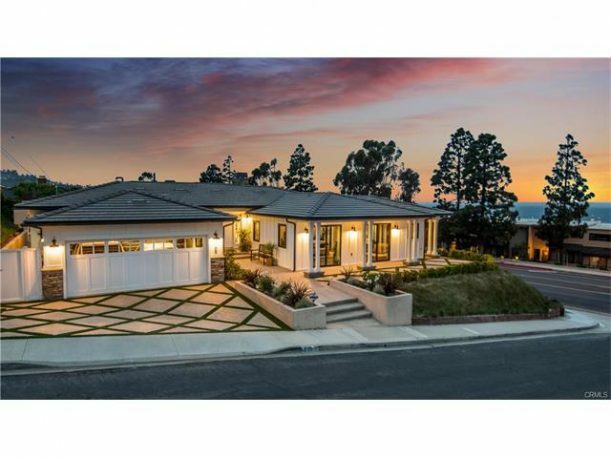 Of those 12, the least expensive home in escrow was listed for $949,000 and had 1740 sq ft on a nice cul de sac and the rear of the home and backyard also had a nice ocean view. The house was located on the 90505 side of the Riviera and did need some updating, but had amazing potential if you asked me. I am betting that it sold over that list price since it went under contract in 5 days. The most expensive home under contract is pending at a list price of $2,699,000. The word on the street is that it sold for asking price and since it went under contract within 15 days of being listed that is most likely true. It was a fabulous remodel done with amazing attention to detail and clearly no expense spared. It had a beautiful panoramic view and a pool and yard…very nice home!! Since January 1st, 2017 – 16 single family homes and 1 condo have sold so far. The least expensive single family home sold price for 2017 so far was $930,000 for a home on Mesa Street/90505. The condo sold for $720,000 and it was listed for $699,900 originally, again, sold over asking, which has been indicative of this market when homes are priced competitively to start with. The most expensive home Sold so far this year here in the Hollywood Riviera sold for $2,529,000. 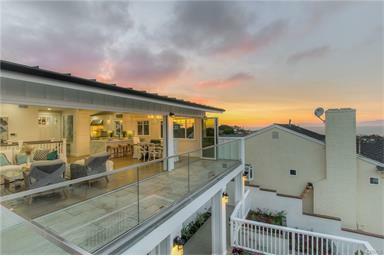 It was also a gorgeous coastal style remodel with ocean views on the 90277 side of the Riviera. Here’s a photo to entice you.